Custom Baseball Hats Dominate the Field – On Sale Now! 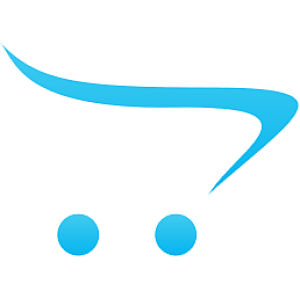 Our inventory of baseball hats and baseball caps features all the latest styles from all the top names in the market. Explore our online hat catalog, and other baseball accessories, and you will find all the latest hat designs from Augusta, High Five and Richardson. We have all the team color combinations you want, the sizes you need AND the guaranteed lowest prices you have to have! So put on a custom baseball hat and enhance your team's appearance. 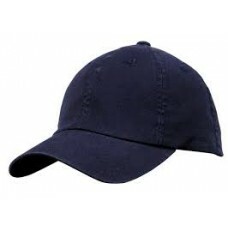 100% cotton twill * Low profile pro-style crown with curved visor * Fused buckram-backed front panel..